With Easter just around the corner and a third of the Super League season already in the bag, here are five of the players we’ve loved watching so far in 2019.. The big Castleford prop has been one of several front-rowers who has caught our eye so far this season. Watts is no stranger to huge, lung-busting minutes in the middle of the park, and that form was finally recognised with a call into Wayne Bennett’s England Elite Performance Squad. He’s the current leader in the Man of Steel rankings, and fast becoming the biggest cult hero in Wakefield Trinity’s entire history! 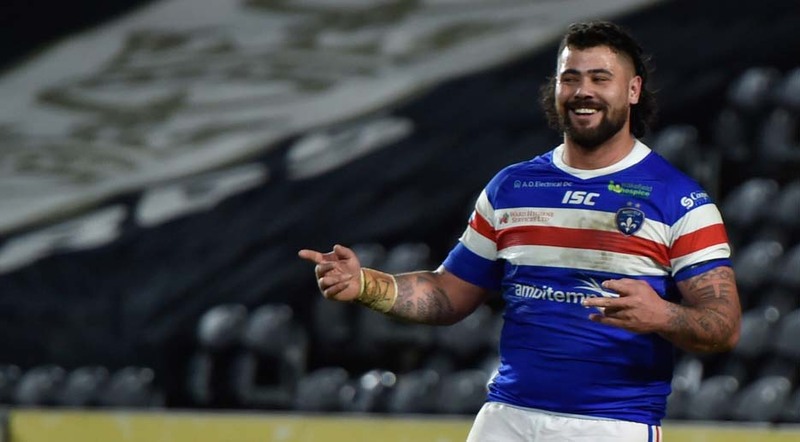 Having signed a new three-year deal with the club earlier this week, the sky is the limit when it comes to Fifita’s potential at Belle Vue – and he’s been a revelation to watch this current campaign. Coote is undoubtedly one of the best imports from Australia thus far, and he certainly seems to have established himself as a firm favourite with St Helens supporters. The fullback has been imperious thus far, and while he may not have the individual match-winning brilliance of his predecessor, he certainly looks to have been a shrewd addition to Justin Holbrook’s side in 2019. The biggest name to arrive in Super League this season certainly hasn’t disappointed thus far. 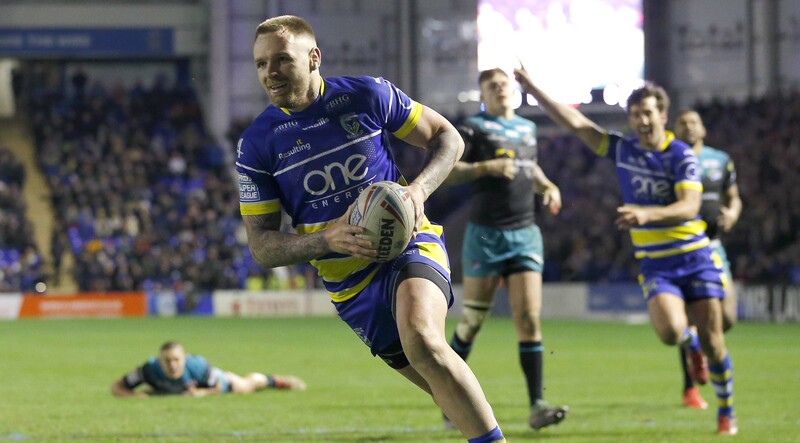 Blake Austin has been magnificent for Warrington – and while his individual displays of brilliance have often hogged the headlines, like in their recent win at Hull, Austin’s all-round performances have been incredibly consistent. 2018 was a year to forget for Alex Walmsley, with that horrific injury that ruled him out of almost the entire campaign. However, he’s been like a new signing for the Saints this season, forming a formidable front-row pairing with Luke Thompson that is arguably the best in the competition.